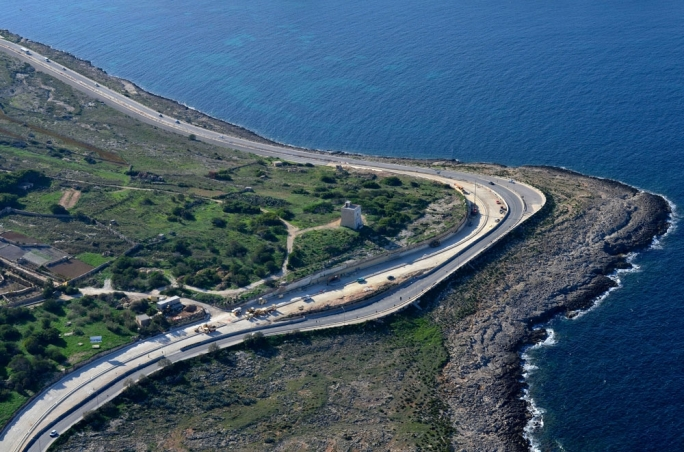 With reference to the article ‘Coast Road Beach Resort: Frankie Grima signs agreement with Ghallis windsurfers’, the Malta Board Sports Association, that is appearing for and on behalf of its members, seeks to clarify the following, in the interest of the members themselves, and also to the General Public. Ghallis island and the public foreshore is the ‘Only and single safe’ access point for windsurfers in Malta to be able to practise and enjoy our sport in a safe manner in a NW force 6-7. The Ghallis rocks offer a safe shelter to those who for the last 30 years, have enjoyed their one and only spot, during which time, no resource was ever requested for any reason from any third party or authority. Ghallis is therefore, irreplaceable for those who practise this discipline. The MBSA can give a practical example. Think about all the football grounds in Malta and if even one (God forbid) was taken away for a commercial development, there would be an uproar, and rightly so. The MBSA members only have ‘one football ground’ that allows for the safe launch and recovery of equipment to sail in NW force 6-7 conditions, and the access to this spot is under application for a commercial development. This spot has provided a safe playground for 30 years, approximately. The safety record that has been achieved so far, speaks volumes of the unique characteristics of Ghallis Rocks. It is intended for such safety record to continue unhindered. In view of this permit application, the MBSA called all its paid-up members to an EGM, and the agreement with the developers was proposed in order to safeguard our ‘one and only safe football ground’. The vote was unanimous, and in view of what was at stake, and considering there isn’t an alternative safe launch and recovery zone, it was not difficult to understand the members’ concerns. The agreement (available in the public domain), clearly denotes that the MBSA shall remain neutral with regards to the development application of the beach concession, and also that the agreement is intended to ensure a ‘right of passage’, that has been acquired over the past 30 years to board sports enthusiasts. The MBSA is guided by its own statute. That statute provides a clear undertaking for the elected Flag Officers to ensure that any board sports enthusiasts in the Maltese islands can be represented in a legal and professional manner, with every intention of ensuring the safe, and uninterrupted activities that the many forms of board sports provide, in accordance with all local safety regulations. In view of the development application made on this site, which has been in use by our members for 30 years, the MBSA, guided by its statute, has sought assurances to the continuation of the right of passage, regardless of whether the development application is issued or not, with the MBSA declaring itself neutral on this matter. The said article was written without any feedback being sought from the MBSA. It, therefore, felt the need to issue this official statement as a clarification to those reading the article. The activities organised to commemorate the beginning of the year when the City of Valletta was crowned as the European Capital of Culture were very well planned and executed. The occasion offered the opportunity to the protagonists working in the limelight and behind closed doors to show us all what they are capable of doing. They proved all sceptics wrong. Well done. Muscat’s Labour can deliver. However, one cannot say the same with regard to public transport. There has been an opportunity which could have raised the level of public perception of our buses to higher grades. In reality, Malta Public Transport did not live up to it. As a user I would not rate the service given on the occasion as below 5 out of 10 but neither will I raise the rating higher than 5 out of 10. It was mediocre and resembling bad experiences of times gone by. 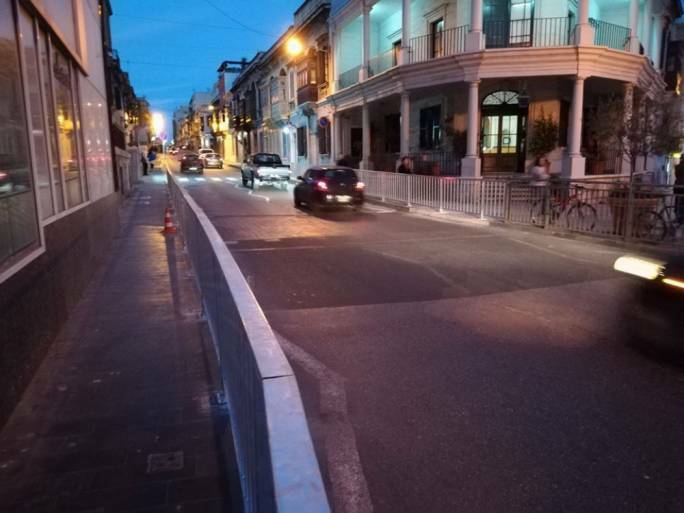 Malta Public Transport blames the public that they cannot keep a decent queue. I disagree. The culprit for the relative failure is the Bus Company and nobody else. It did not provide a service where buses could fill up and leave immediately. The company was aware of the great influx of people and yet it did not provide decently for it. Around midnight when I decided to go home, I witnessed at St Anne Street the lack of adequate response by Malta Public Transport to the extraordinary call for bus service by the people seeking it. 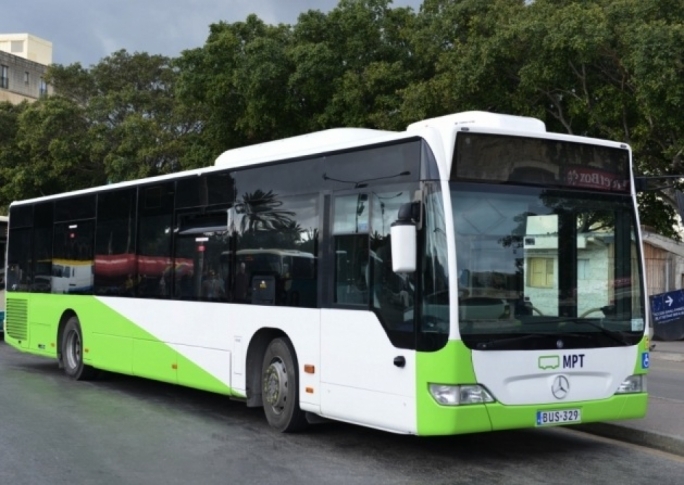 Whatever excuses Malta Public Transport can find, the truth is that decent public service was not evident when needed most. Becoming aware that it could take me hours to get back home, I sought alternatives. Very few were available. Luckily, I succeeded to take a white taxi trip. I was home within 15 minutes. I thank the taxi driver who was very gentle, like the bus driver who took me to Valletta at the start of the feast, and I bless every penny I paid the taxi driver for the good service he provided in as much as I bless the tip I gave to the bus driver on the first journey to Valletta. Malta Public Transport please pull up your socks and do better. We need you and we want you. It is up to you to rise to the occasion when we need you. Reference is made to your report ‘IIP regulator says citizen lists should be published more frequently’ which is dated 21 January 2018. It is noted that the article has been written in a manner which may be construed to mean that in the Fourth Annual Report on the Individual Investor Programme of the Government of Malta, covering the period 1st July 2016 - 30th June 2017, the undersigned has taken a stand (and has put forward recommendations) on the annual publication within the Malta Government Gazette, of the list of naturalised citizens or in the manner/format that such lists were being published. 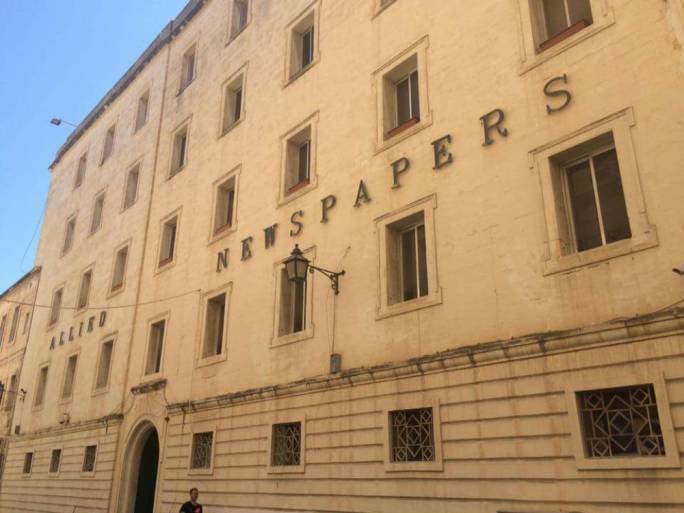 In this regard I wish to clearly and unequivocally emphasise that, in the said report, I have not entered into any merits of such lists and, instead, has limited myself to reporting – in Section 3.2 (Media Articles) – items of news value which made the headlines in the 12 months covered by the report. Consequently the title of the article and its contents in this respect are incorrect and misleading because my recommendation (in Section 6 of the Report) was for IMA to consider issuing statistical information (rather than citizen lists) on a regular and more frequent basis, similar to what I have published in my Annual Report. The error is regretted. The online article has been removed.